This star-studded, comedy anthology series came from executive producers, Steve Martin and Carl Gottlieb. 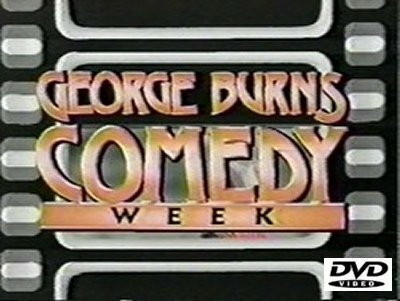 Each week, the legendary George Burns would introduce a half hour comedy that, like most anthology series, ended with a twist. Just some of the stars appearing in this series included Eugene Levy, Martin Mull, Harvey Korman, Joe Piscopo, Elliot Gould, Howard Hesseman, Patrick Duffy, Geena Davis, Roddy McDowall, Stephen Collins, Don Rickles and Don Knotts.